Default Position are very proud to announce an exclusive EP from one of the most talented producers we’ve come across in some years. 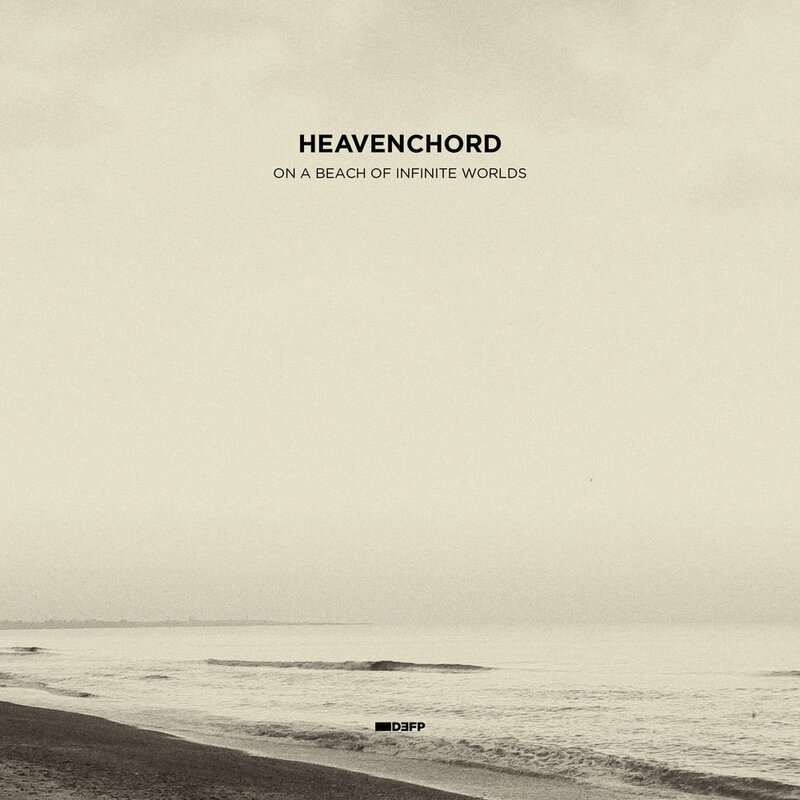 It is with great pleasure that we present “On A Beach Of Infinite Worlds” by Heavenchord. The title track takes us on a journey to the ethereal shores of a far away star. Sit back and let your imagination run wild as we explore this alien dub landscape a wash with ocean waves and the distant calls of sentient sea gulls. This delicious groovy cut, laced with bubbling atonal frequencies and throaty dub chords, is a sure fire workout that will have your crowd moving with smirks and smiles. To conclude the EP Heavenchord takes us to his deepest depths with “Metanoia”. In this final track we hear intricate detailed glitches and textures dancing playfully among cool tones and mangled piano chords, leaving us with a lasting impression from the Armenian dub techno master!